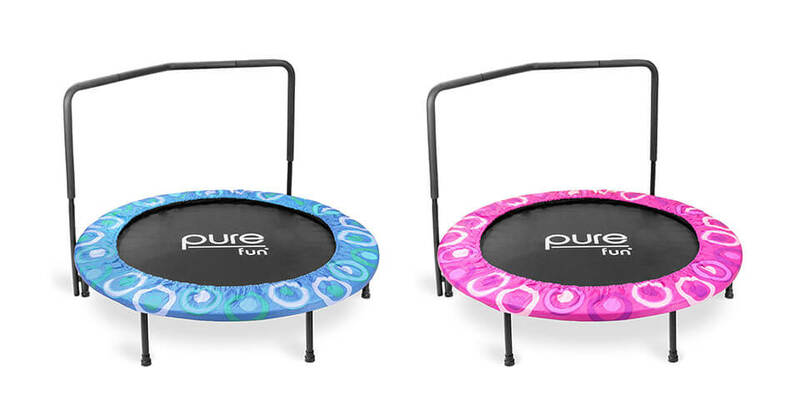 Exercise on Mini Trampoline – How, When and Why? Today people exercise less and less – it is a FACT. 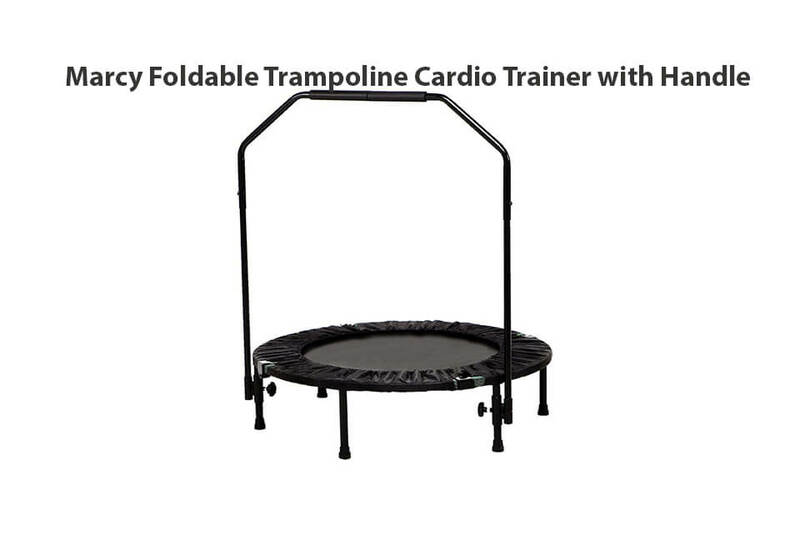 Now change that with your own Mini Trampoline! Almost everyone has got some kind of excuse why is he/she not working out. Maybe there is lack of time, but certainly everyone has hour or two to spend in front of tv. So why not just use part of that time to exercise? 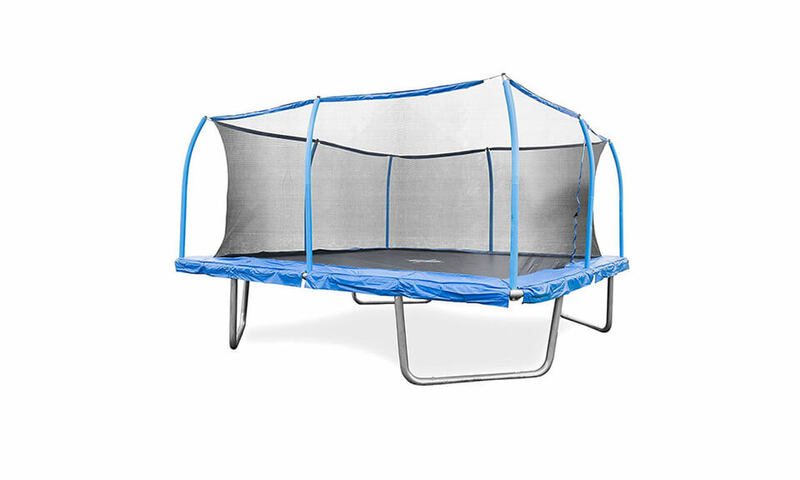 Mini trampolines are not expensive. Maybe you already have it and just bouncing on it is a bit too boring…Anyway, have it or not, you are on a perfect place to be. 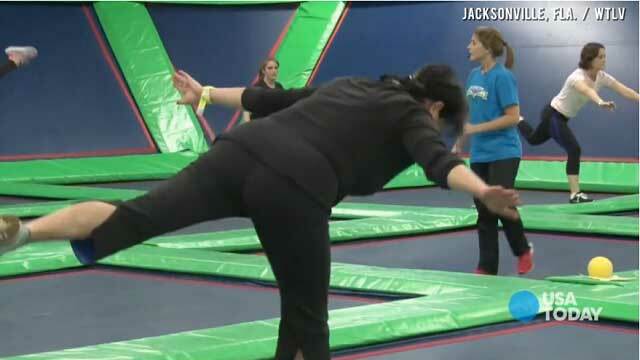 Do you know that exercising on any kind of trampoline is 69% better than jogging? Not only that, it is almost instantly available to start, and all inside your home. 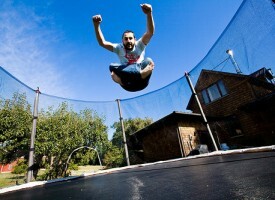 Also, some benefits of mini trampoline exercises are better flexibility and better range of motion. It will strengthen your muscles and it is the fastest way to get into shape. At the end, it it great fighter against stress, especially if you have sleeping problems. An hour of exercise on trampoline and you will sleep like a baby. Key to any cardio-vascular training program is to sustain an increased heart rate over a period of time. This is done by sustaining an exercise for a period of time long enough to get the heart rate up. As well, it is very important to limit the amount of rest time between exercises. If you let your heart rate fall all the way down to its typical condition at rest, you will lose a lot of the benefit from the sustained exercise. 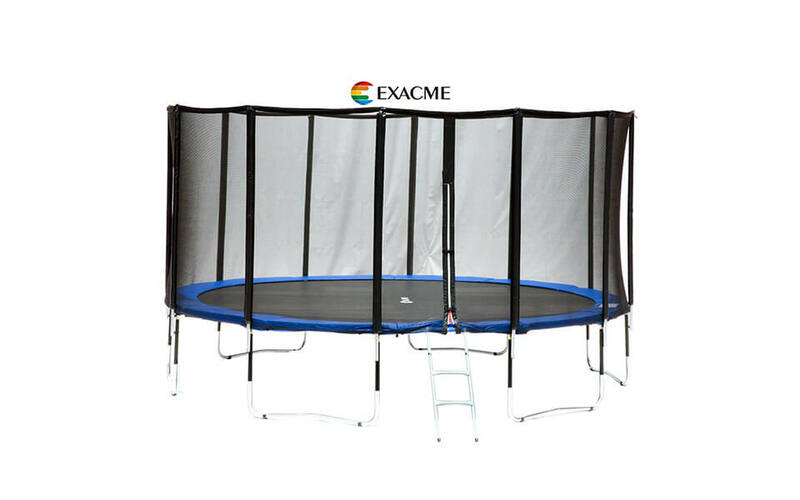 In order to achieve all the benefits of mini trampoline, jumper needs to be able to use it accordingly. 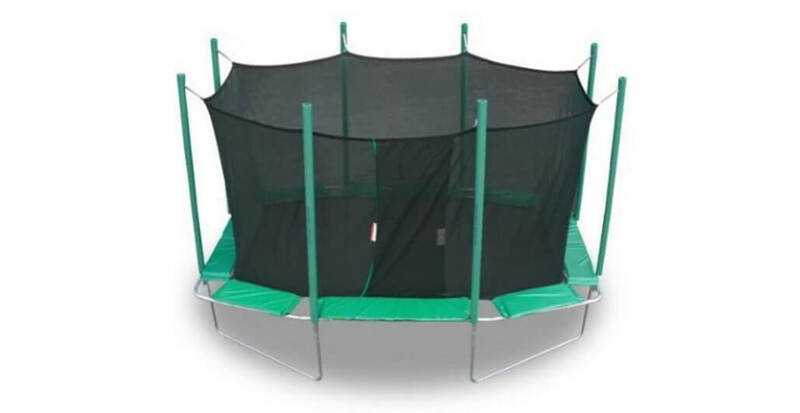 Unfortunately, owners do not know the proper trampoline training exercises that will allow themselves to fully utilize all the possibilities. 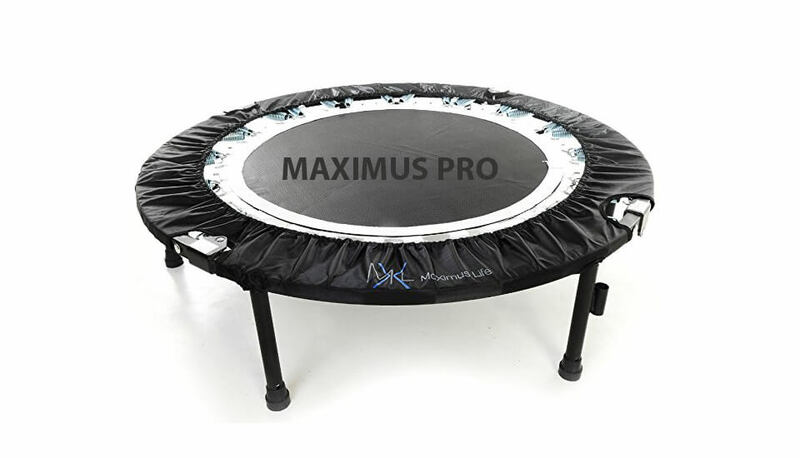 But with just a few exercises on mind, mini trampoline can be the ticket to a healthier body and a happier life. One thing you should never forget when starting the workout is stretching, as in all sports this is essential – don`t want to get hurt, right? 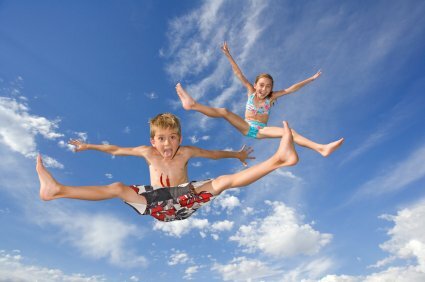 Easiest way to perform trampoline exercise is trampoline walk. 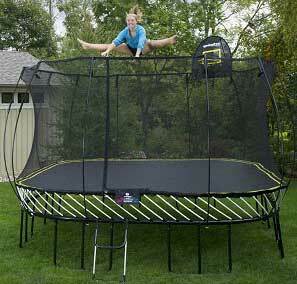 Start your training session by smoothly walking on the trampoline. Do not lift your legs to high, only when you feel tension in your legs you can lift your legs a bit higher. One of the most popular exercises is the simple jumping jack. To perform this, simply start by putting your feet together and your hands by your side. Then, jump up while moving your feet apart and raising your hands above your head in a circular motion. Once you land, jump up again and return to the original starting position. Another popular exercise on the mini trampoline is the cross trainer, designed to imitate cross country skiing – just raise your hands in front of you while keeping your legs together. When you jump up, move one leg in front of you and the other leg behind you. While you are doing this, move one arm in towards your body while fully extending the other arm in front of you. And when you jump up again, reverse this process. With these simple rules in place, the above mini trampoline exercises will get anyone in great shape in no time. 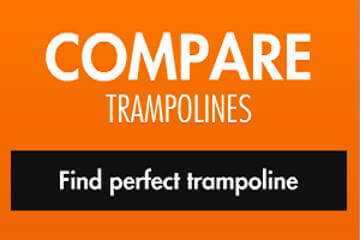 Do not forget to check our reviews of best mini trampolines on the market today!